“Islamophobia is rooted in racism and is a type of racism that targets expressions of Muslimness or perceived Muslimness”. 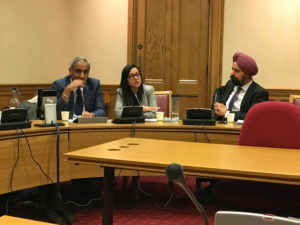 Over the summer we provided oral evidence to the APPG on British Muslims inquiry into a working definition of Islamophobia/anti-Muslim hatred further to submitting written evidence explaining how Sikhs have suffered since 9/11. 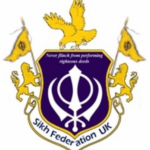 We believe our work over the last few years has put Sikh concerns firmly on the government agenda. 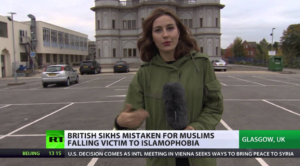 In a recent debate about the proposed ‘Islamophobia’ definition suggested by the APPG earlier, a few peers independently acknowledged Sikhs suffer ‘Islamophobia’ and Baroness Warsi mentioned Sikhs in interviews she gave to the media further to publication of the report Islamophobia Defined. However, we are not sure ‘Islamophobia’ is the best word to describe a complex amalgam of issues, and believe anti-Muslim hate, like anti-Sikh, is far clearer, precise and more helpful language. 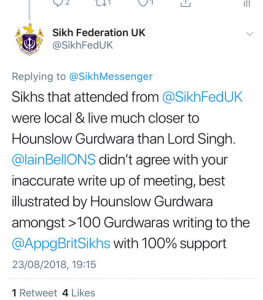 During the debate Lord Singh pressed the minister about what work was being conducted for other faith groups aside from Muslims and Jews. 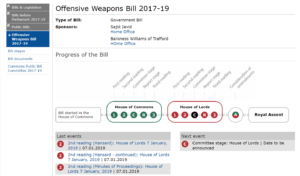 He also clarified that although the APPG on British Muslims considered a variety of evidence from academics, organisations and victims’ groups in helping come to the proposed ‘Islamophobia’ definition, not all of it was agreed in the definition. 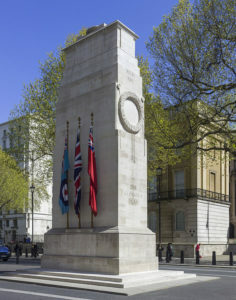 In fact, when Lord Singh gave oral evidence to the APPG, Lady Warsi ended the session by saying, ‘I disagree with everything you’ve said Lord Singh.’ Some of our evidence was echoed by that of Southall Black Sisters and the National Union of Students, as well as in a letter published in the Sunday Times coordinated by the National Secular Society. The NSO believes ‘Islamophobia’ is an unhelpful and vague term, because it could include a number of distinct and separate components. 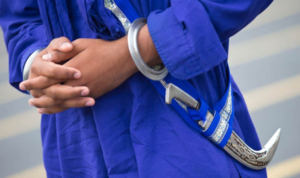 These include anti-Muslim hate, a racialization of Islamophobia and ‘mistaken identity’ attacks on non-Muslims (like Sikhs), a reaction to the perceived teachings within Islam, and the perceived behaviour of a minority of Muslims. As Baroness Falkner rightly suggests, it also includes prejudice within Muslim communities against one another for being ‘insufficiently Muslim.’ There is no mention of this aspect in the APPG report Islamophobia Defined. We are strongly of the view that anti-Muslim hate crime, (like anti-Sikh) is the best terminology for policy makers to use moving forwards. The debate and Lord Singh’s full speech can be viewed here.